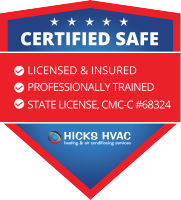 Hicks HVAC specializes in hot water heater repair and water heater system upgrades. We are your water heater repair services in Nashville TN. We are your water heater repair services in Nashville TN. When your water heater either needs repairs or a full water heater replacement we are standing by ready to help and can assist with new solutions for those who need system replacements. 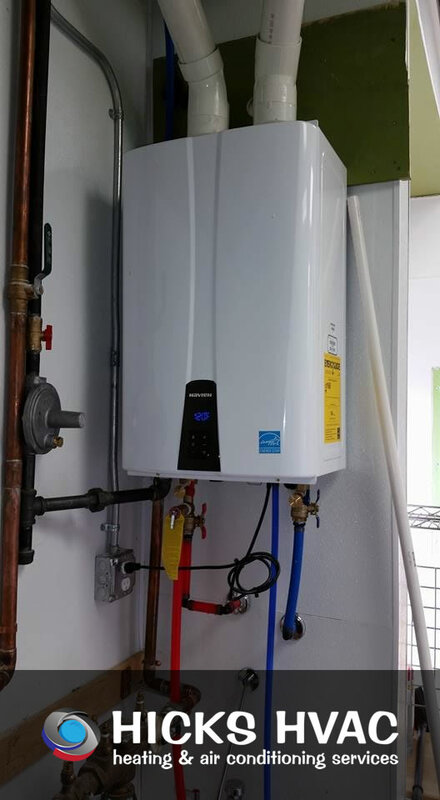 We offer the best water heaters when it comes to energy savings and the new enhancements in water heater technology can save you quite a bit, not to mention the endless hot water, space savings, and other benefits that come with newer hot water heaters. Tankless water heaters are becoming the new era energy and comfort choice. 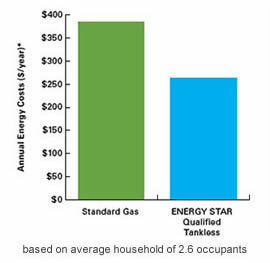 By heating water only when you need it, energy qualified tankless water heaters save the typical family more than $100-$300 per year on utility bills compared to a standard storage model. Larger families can save even more. Many factors determine which water heater is best for your home. 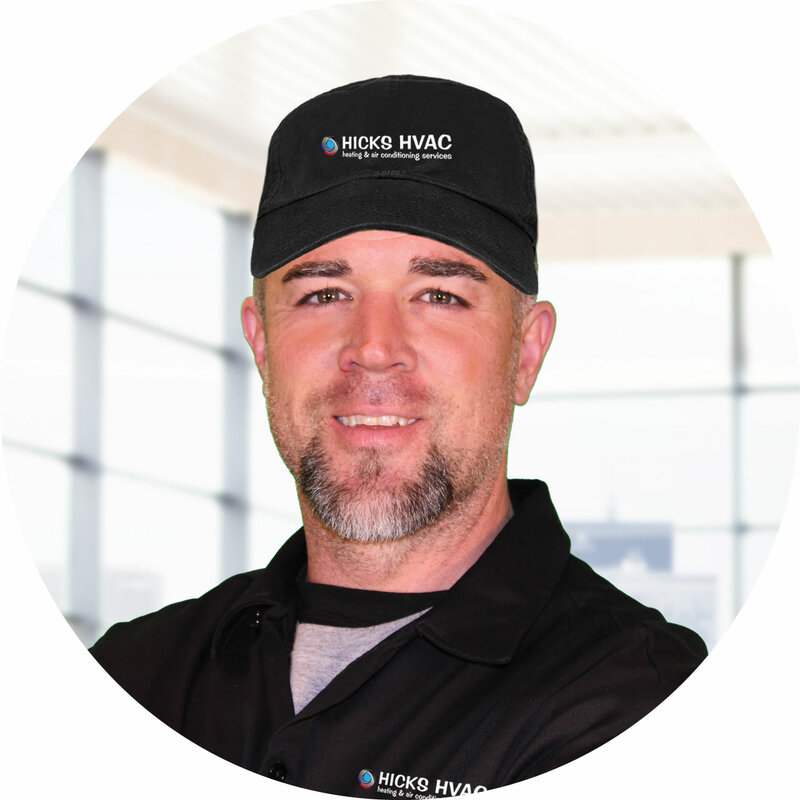 Hicks HVAC offers a full line of water heaters with the latest technologies, from high-capacity traditional tank units to tankless models that deliver a near endless supply of hot water and save energy. When to call Hicks HVAC for hot water heater replacement or repair needs. Your water heater stops heating the water. Your hot water doesn’t seem to be quite as warm as it used to be. Your hot water heater is leaking or not producing hardly any hot water. You’re ready to save with an upgrade water heater system. A quick repair now can likely prevent a larger water heater replacement cost in the future. Give Hicks HVAC a call today; we can help you with your water heater.